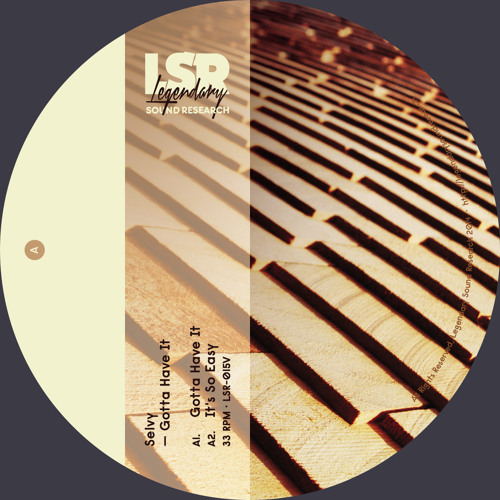 Buy Selvy - Gotta Have It [LSR-015V] - vinyl and digital out now! Users who like Selvy - Gotta Have It [LSR-015V] - vinyl and digital out now! Users who reposted Selvy - Gotta Have It [LSR-015V] - vinyl and digital out now!